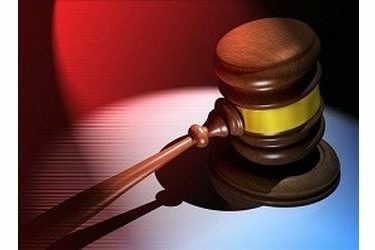 The Kansas Supreme Court will meet Monday to consider whether planned furloughs for court employees are necessary. In early April, Chief Justice Lawton Nuss ordered that court employees be placed on furloughs for five days. The first furlough was April 13 and the second was scheduled for next Friday. Nuss ordered the furloughs to close a $1.4 million shortfall in court operating funds after lawmakers couldn’t reach a budget deal before adjourning for their annual spring break. Nuss said Friday he would reconsider the furloughs after key legislators promised that the judicial branch would receive enough money to cover the shortfall. Some lawmakers criticized Nuss, saying he should have known that the Legislature would provide the necessary funds after lawmakers return next week.